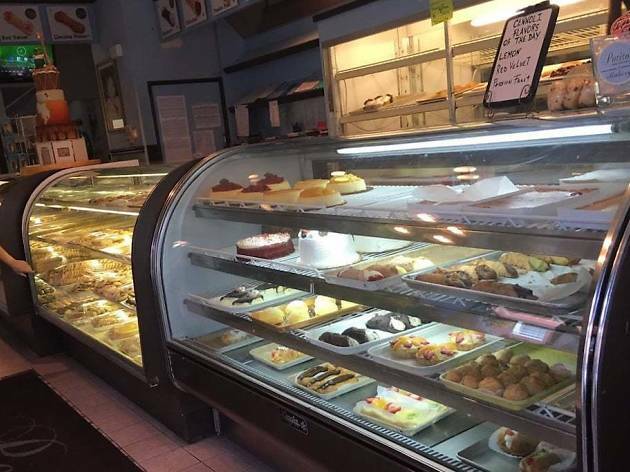 This 30-year-old Italian-American bakery with South Philly roots is one of the most reliable spots in town to order cannoli. But that’s not all they do well. 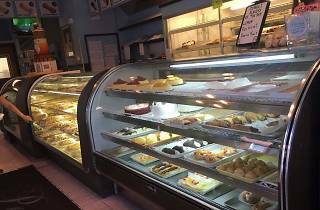 Amaretto Italian cookies, long johns and butter cookies are just a handful of other enticing reasons to endure the long lines that can often form here on weekends.